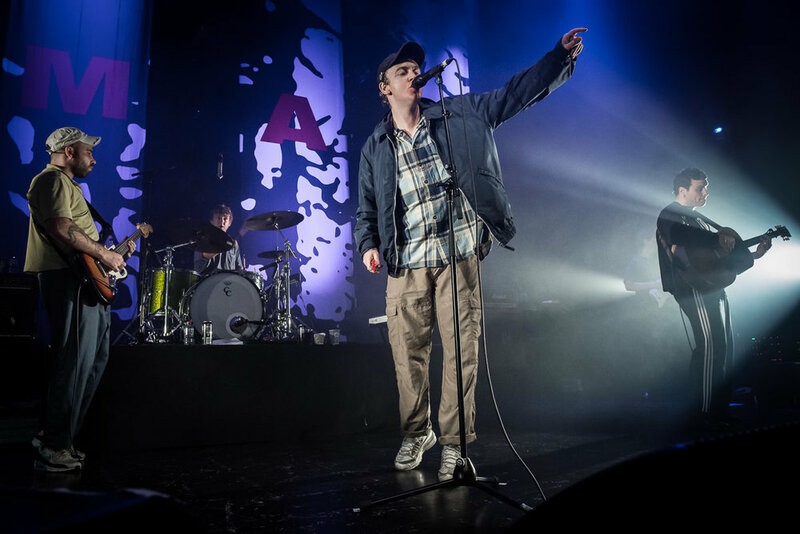 DMA’S – Live At The Forum 8th June. 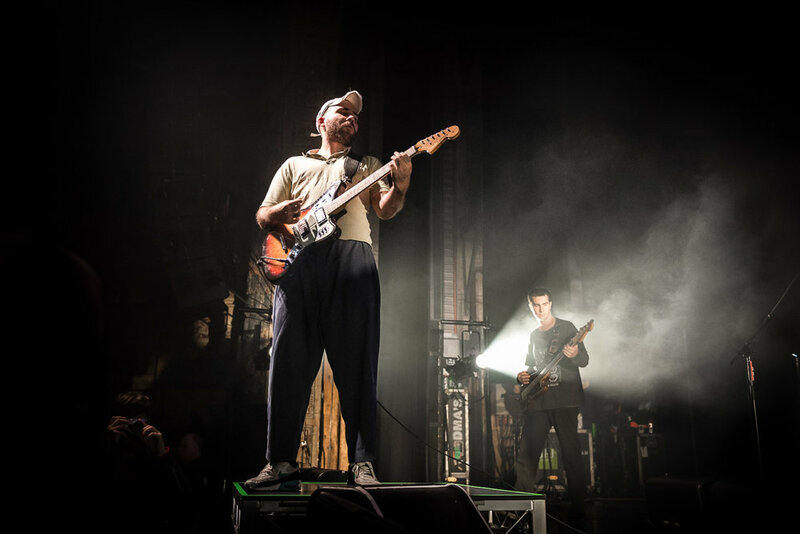 Ambling on stage with their new album ‘For Now ‘ without any fuss or fanfare, Thomas O'Dell, Matthew Mason and Johnny Took came on stage, soon to be joined by tour band members Joel Flyger on guitar, Thomas Crawles on bass and Liam Hoskins on drums. They launched straight into the explosive ‘Feels Like 37’ from their 2014's self-titled debut EP, immediately reminding us of why so many people compared their music to Oasis. The next track they performed was ‘For Now’, from their glorious sophomore album of the same name, which got the crowd jumping!! They played a few more from their first album ‘Melbourne’, ‘Timeless ’ which were just beyond words. Each track got better and better!! By the time they got to the dreamy track ‘In The Air’, the first single off the album, everyone in the crowd was singing along to every lyric. Thomas Supreme's vocals were flawless and so rich and soulful it felt like it could break your heart. The highlight of this intoxicating show for me was when they performed their debut single ‘Delete’ from their 2016 album ‘Hills End’. The crowd sang along with such gusto and passion that it sometimes drowned out O'Dells' vocals. The music left a lump in my throat for its intense beauty, a moment that will be hard to shake off for some time to come! 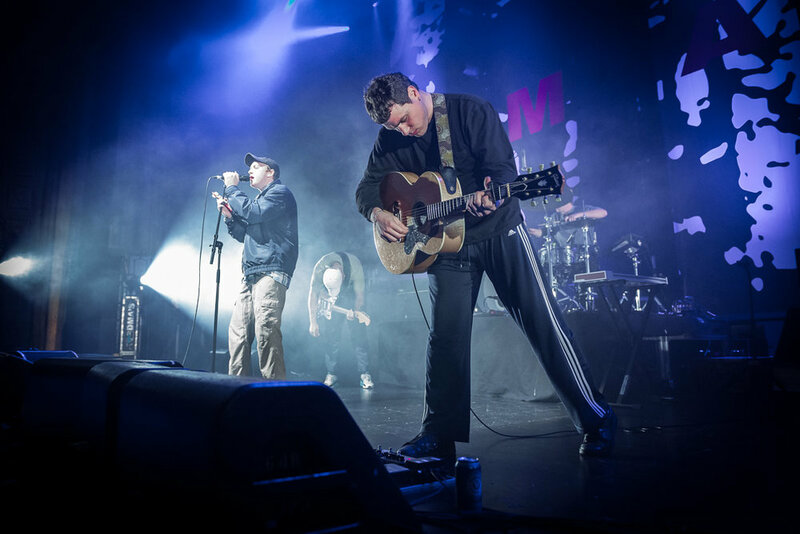 O'Dell, mimicking Liam Gallagher with tambourine in hand and sparse dance moves, barely uttered a word to the crowd throughout the night, only with the occasional “Thank you” and choosing to let the music do all the talking, which was refreshing in its charm. Sometimes no words are needed when the music is so good! 8 tracks were chosen for airing from the more mature, infectious and utterly brilliant yet still very British sounding second album, ‘For Now’. 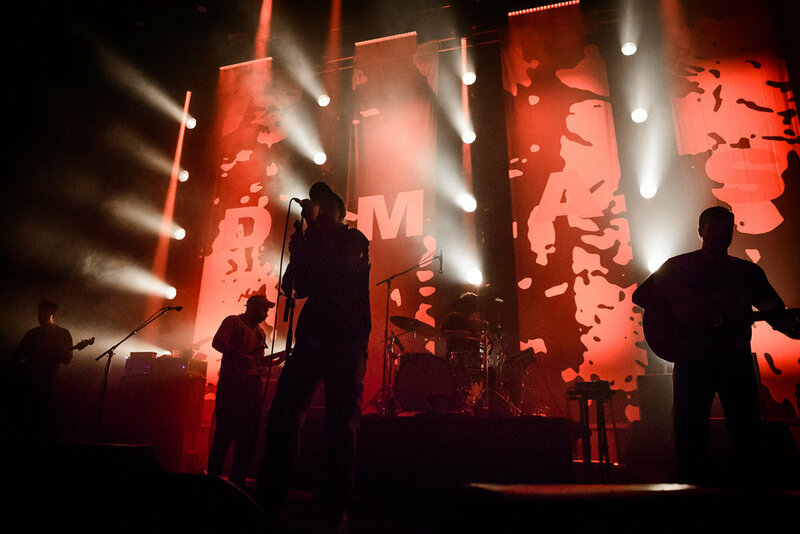 and the encore saw them rip out 3 tracks from Hills End... 'Play It Loud', 'In The Moment' and 'Lay Down', which took the whole night to another level, band and audience as one as they sang themselves hoarse over the 1 and ½ hour set. This was a sensational, hair-raising gig and it was amazing that we got a chance to experience such a great moment in music history. If you haven’t heard or seen these guys perform live before, we highly recommend doing so or picking up an album. They will take you on an emotional journey that will stay with you for days – and this is how you want it to be. JET Bring Their "Get Reborn" Tour To The 02 in Manchester! In amongst the old classics was a new song they they have been working on called "Over You", which, in true Social Distortion form, provided the alternative punk-rockabilly stylings they have become well noted for. Older PostThe Country Thunder Festival 2018 is On The Way!